If you have ever dreamed of earning sufficient money to take early retirement, become a free bird and roam around the world, then, without doubt, Jim Rogers should be your role model and “Investment Biker: Around the World with Jim Rogers” should be your bible. Jim Rogers, born in 1942, studied in USA and UK and worked at Wall Street. He started Quantum Fund with George Soros in 1973, at 31 years of age. Quantum fund delivered 4,200% return to its investors over next 10 years. S&P 500 index delivered 47% during that period. 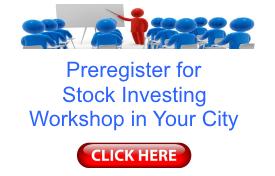 He entered markets in 1968 with $600 and retired in 1980 after making millions. He retired at 37 years of age and began his travels around the world. He did three remarkable trips: 1) 1987: across China, India and Pakistan, 2) 1989-1990: around the world on a motorcycle and 3) 1999-2002: around the world in a car. He immortalized his trips by writing books covering his travels. He is leisurely spending his time now in Singapore, managing his personal portfolio and making speeches around the world. What a life! 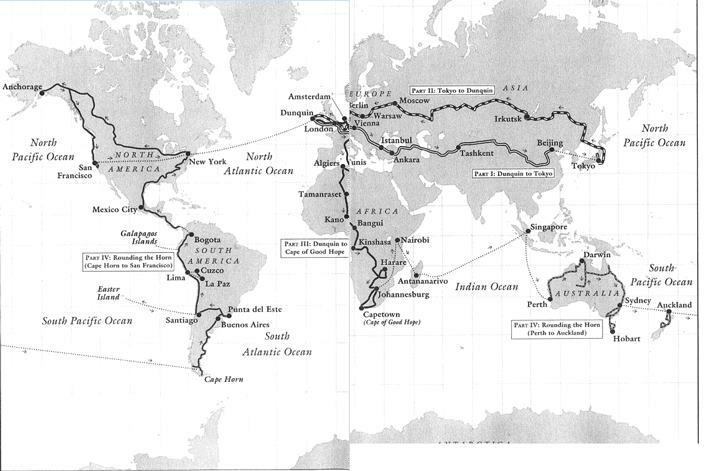 “Investment Biker: Around the World with Jim Rogers” is the tale of his journey around the globe on a bike during 1989-1990, when he traveled 160,000 km across six continents in twenty two months. He was accompanied by his then girlfriend, Tabitha. Jim started his journey from Ireland, crossed Europe and rode through various Central Asian Republics. He entered China from the west and crossed the Taklamakan desert to reach Beijing. He flew to Tokyo and went on to cross Russia from east to west, which included the dreaded Siberia. Through with the first leg of his journey when he landed back in Ireland, he did not stop despite the hardships faced due to literal lack of roads in Siberia. He started on the next & the tougher stretch, when he rode through Sahara desert and crossed Africa from Tunisia to South Africa. Riding through Australia was a breeze, except that it became monotonous straight drive on highways for hundreds of miles with little life in between. He burst his tire on one such road and luckily escaped serious injury. He kept on searching investment opportunities along the way and invested in many counties including in Africa and New Zealand. His next demanding stretch started in South & Central America where he had to cross through countries with active civil war like Peru, Guatemala, El Salvador etc. The journey was never easy but his determination and wit took him through umpteen difficult challenges, he faced along the way in unknown territories from unknown people. He is an explorer in the truest sense. The book might seem a travelogue at first, but it is a very good source of Jim’s analytical observations of the impacts, a country’s cultural, politico-economic & geographical factors have on its people, society and markets. Readers get to see & understand the logical flow of events through history of a country and can easily relate it with the current situation of its economy.I liked the part where Jim traveled through Central Asian Republics (Turkmenistan, Uzbekistan, Kyrgyzstan & Kazakhstan) and observed the stark signs of erstwhile USSR. His commentary on the motivation of bureaucrats to impress seniors with higher production and getting promoted to Moscow, without slightest of concerns about efficient utilization of resources, seems like a doctorate’s work. Abandoned oil wells and factories, gloomy roads and fields present telltale signs why communism failed in USSR. An investor scouring for investment opportunities to put her hard-earned money is bound to study, focus and analyze on every possible piece of information. Jim’s hard work is evident throughout the book. I liked Jim’s criteria of judging the state of economy of any country by comparing the official exchange rate with black market rates of currencies. Jim says that any difference between the two rates means something is wrong and higher the difference, bigger is the problem. He allays the fears of the readers by informing that they do not need to go hunting for black market, it will find them automatically. His advice to buy currency like any commodity and not to part with her dollars until she is satisfied with the local currency received is invaluable. Jim has presented other useful signs to judge the situation of any country; however, I believe that the experience while crossing the border is the best. The behavior of border guards, ease of currency crossover, forms to be filled etc. can give a fair idea whether the country is liberal in welcoming your investment. 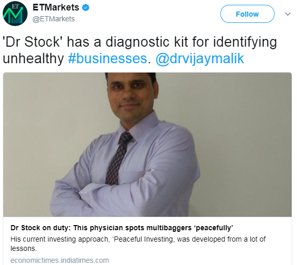 Simple signs if read with care, can lead an investor to right markets. His advice to run away from the border, the moment one is allowed to cross is funny as well as practical, lest the guard gets the time to rethink her decision, fearing backlash from her seniors. Jim has presented a very simple investment strategy of benefiting from the economic growth of a country. He goes on to buy the blue chip companies of the country, usually the largest bank, newspaper, brewery and agricultural company. He repeats this strategy for multiple countries where he decides to invest during this journey. Jim seems to be a down to earth person, who stayed at cheapest of the hotels, slept on a rail car in Siberia, pitched tents on a barge on Congo River and ate whatever was available locally. However, his simplicity never seemed to undermine his courage and bravery. Jim’s handling of various challenging situations in some of the fieriest and remotest of countries is awe-inspiring. I appreciate the way he dealt with Pierre, his helper turned attacker and the police in Zaire, a dictatorship with little regard with law & order, without any outside help in sight for thousands of miles. Any average person would have panicked and thought about leaving the trip then & there, however, Jim is not one of those people who give up. During the final parts of the journey, while crossing South and Central America, his decision to cross war torn countries like Peru gave me goose bumps. I could visualize myself traveling on Pan American Highway with fear in the air that anyone coming across can be Shining Path, the Marxist guerrillas. He had a near brush with them at a gas station, where his companion, Tabitha, handled the situation brilliantly while he was making payment in the office.The book brings out his travel experiences in an excellent way and makes the reader feel as if she is witnessing it live. 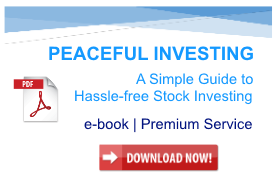 Jim’s life is living evidence that a stock market investor can generate wealth enough to fulfill all his wishes. For many people, including me, who are fond of both biking and stock market investing, Jim is a natural role model. 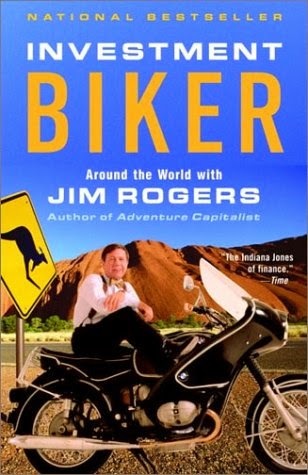 Investment Biker: Around the World with Jim Rogers, is a very good read for any person who is interested in stock market investing &/or traveling. It is very educating and simultaneously highly motivating. 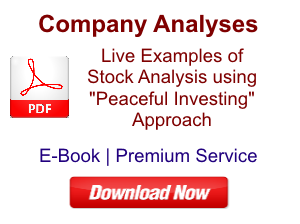 The book provides an investor with a ready guide to analyze countries for international investing. Simultaneously, it helps a traveler to understand the complexities of around the world trip. At the end of book, the reader is left wanting for more. I felt like making the saving of money for the world travel, my top goal in life and complete this dream trip it at the earliest. 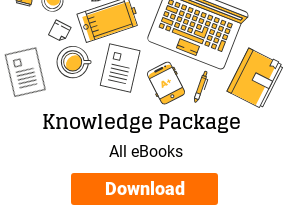 The book can be a good gift to someone who is interested in traveling or investing or to someone whom you want to teach the benefits of saving & investments. The book is very inspiring and it will leave its impact on everyone. P.S. 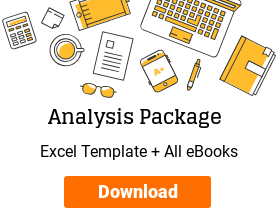 This article was shared with Jim Rogers and his inputs have been incorporated.Disclosure: The article contains affiliate links of the book.